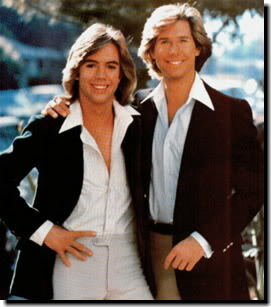 Justin Bieber — A Modern Day David Cassidy or Leif Garrett? We interrupt Songs That Shaped A Life week to comment on news of the day regarding Justin Bieber and his arrest for driving under the influence of substances, illegal it appears, as he is apparently only 19 years old. From my cursory review of pop culture coverage seeing the Yahoo! homepage while checking my email, scrolling through my Facebook feed and watching the muted televisions at Super Nails while enjoying a birthday pedicure, this story rivals the break-up of the Captain & Tennille’s 39-year marriage. It seems that some people are fairly bothered — almost outraged — by Mr. Bieber’s poor decisions. But I wonder if this was intentional. After all, the blueprint for emerging from teen-idol-hood with controversy has existed for more than 40 years, ever since David Cassidy decided to pose naked on the cover of Rolling Stone. David Cassidy all grown up on the cover of Rolling Stone magazine. 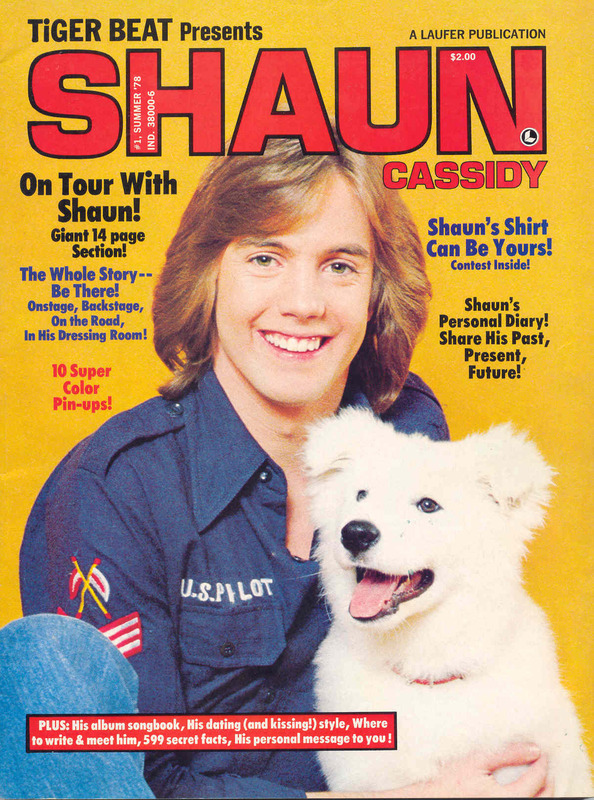 The question I have though — aside from whether or not he and Miley Cyrus are twins separated at birth — is if he’s trending more David Cassidy or Leif Garrett. A few years back, the same Facebook feed, Yahoo! homepage and soundless flat screens in public places showed a Justin Bieber who had a watchful parent and well-mannered mentor. This might give him the David Cassidy edge — a guy shaking loose a goody-two-shoes image who otherwise has it together. But getting charged with a DUI and resisting arrest after drag racing your Lamborghini through a residential neighborhood seems a bit more Leif Garrett in its recklessness. (Click on the link, and you’ll see that Leif has already shared his wisdom on this subject.) Granted, today’s public is more indifferent about naked Rolling Stone covers, and teen idols looking for that kind of attention have to work (or twerk) much harder. Comments, comments, please! What do you think? Is Justin more David or Leif? I haven’t yet made up my mind.